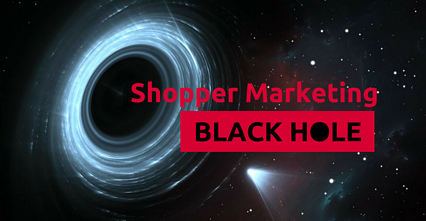 In my conversations with CPG executives, I sometimes hear shopper marketing being described as “a black hole of the enterprise.” This black hole absorbs energy and resources but cannot clearly articulate the value it delivers when scrutinized by CFOs. In today’s tough environment, when marketing is expected to drive accountability, control costs, deliver quantifiable top- and bottomline growth, it’s a sad testament to hear. 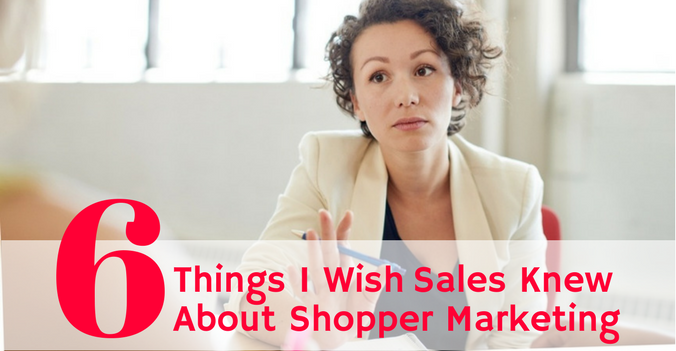 Many shopper marketers feel this pressure and say it’s one of the biggest problems that keeps them up at night. 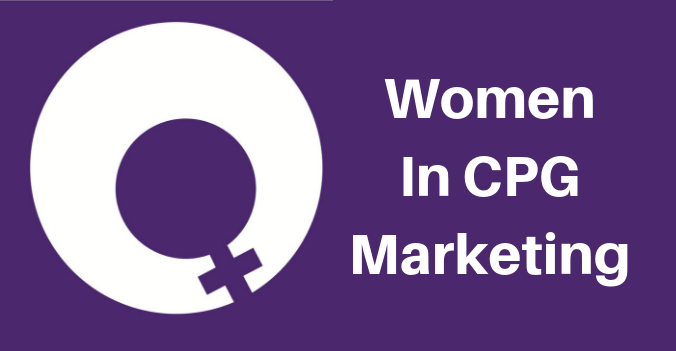 It’s not a fact every shopper marketing leader will proudly admit, even to him/herself, that’s why this reality check is desperately needed if we, as an industry, want to establish credibility and stellar reputation. Are you running a black hole? Do any of these signs apply to your shopper marketing organization? Black holes have been researched by the scientists for decades, but there are still a lot of questions that remain unanswered. We still haven’t actually been able to see a black hole yet! Although that may change soon. Is your team also acting mysteriously, reflecting no light on their strategy? 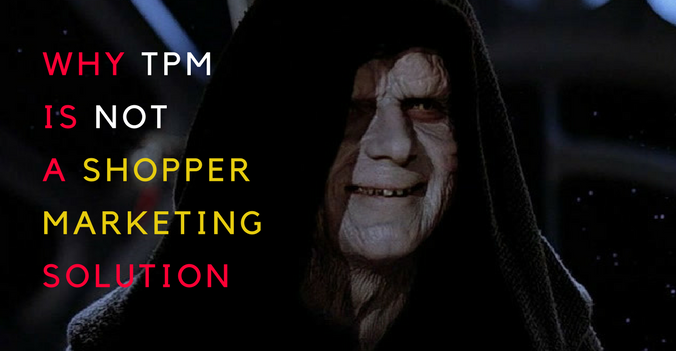 Are your shopper marketing mission and strategy well kept secrets? 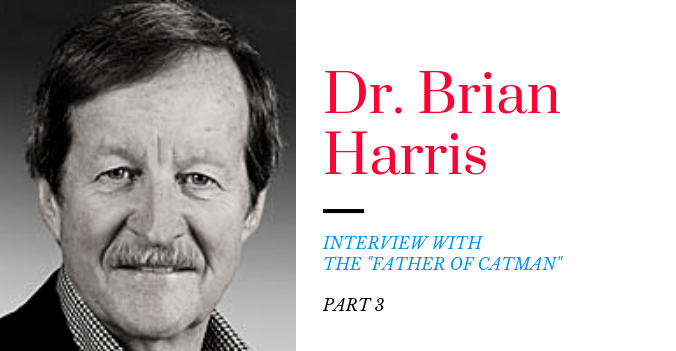 Will your team be able to clearly articulate the mission and strategy or will they give vastly different answers? Are your brand and sales counterparts clueless as to who on your team is their key contact? Nobody knows where black hole information goes. Do you and your team go “off the radar” after the initial annual planning sessions and initial budget approval? Do your budgets go into a black hole, where hardly any reporting ever comes out? Are your plans and budgets well hidden on a restricted SharePoint site or encrypted in a file that only you can interpret? Is your team perfectly fine working in isolation, in their little galaxy far, far away, not bothering to show up for customer selling meetings? Since humans cannot study black holes empirically, they create a lot of hypotheses, many of which are still unproven, and then there are creative interpretations of black holes in popular fiction. 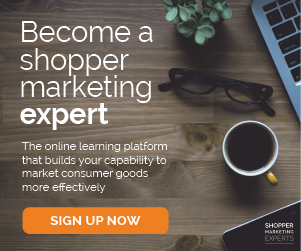 Your colleagues may assume things to fill the gaps in their knowledge about shopper marketing or try to understand what you do through the lens of something they do understand. Have you heard people calling shopper marketing “a tactic”, or say it’s a new name for “in-store promotions?” Has anyone ever thought you run a category management team because “it’s close enough?” Do your brand managers consider shopper marketing a “cost of doing business,” something they “can’t get out of,” or a “tax” similar to slotting fees? Do your sales partners think of you as a “coupon factory” and only come for help when they need a bar code? 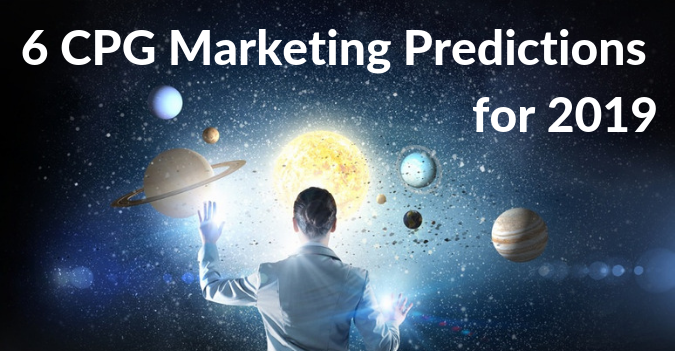 What other misconceptions may be distorting your shopper marketing team’s reputation? Black holes are notoriously hard to measure because they spin really fast. Does that sound familiar? Is your team spinning around trying to serve myriad of internal and external customers afraid to say no? Are they running too fast to process what they are doing? Is your post-event measurement process sporadic, painful and costly. What are your current and upcoming programs for Brand X across all key retail accounts? What is your total investment across all brands for a specific key account? How much money can you drop? What volume impact will it have? What programs are sold in and committed vs. have not yet been presented? If you’ve recognized more than two of these symptoms, let’s talk. Is There a Way to Eradicate a Black Hole? 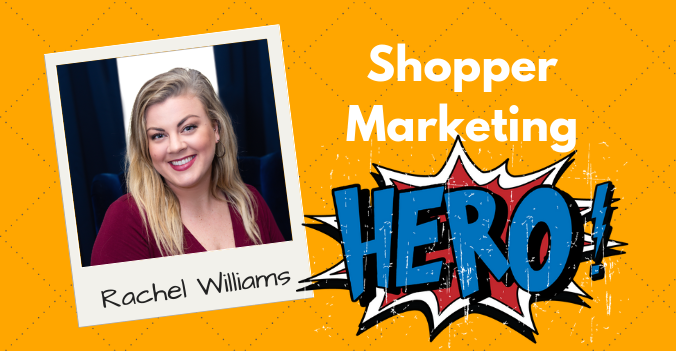 Shun mystery: Evangelize the mission of Shopper Marketing across your company, establish radical transparency with your cross-functional counterparts. Silos kill trust and waste time. Collect, generate, and emit data: Build data systems to power your processes, look for big data experts to extract learnings from the data you collect or generate. 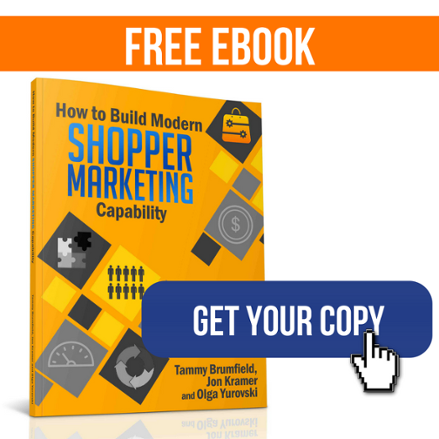 In addition to powering your own analytics capability, shopper marketing tactical spend data can become a valuable input into marketing mix analysis or trade spend optimization work that your company is likely already doing. Stop spinning: Figure out what customers and brands really matter for your team’s success, brush up on Pareto Principle and apply it mercilessly. Learn how to say no to a brand manager who has $15K to spend in 2017 and needs your team to build a plan with three scenarios. LOL! Speed up the time: Standardize budgeting and planning and automate reporting to get operational insights into your business in real time. These activities should take no more than 10% of your team’s capacity. Scientists believe black holes can be harnessed and become our future source of energy. May your black hole fuel your passion and inspire you to make a difference!